I nearly always get lost when I visit the City of London; especially when leaving the tube at Bank with its multiple exits, I always seem to choose the wrong one. On Thursday I made the right choice, emerged opposite the Bank of England and walked less than 5 minutes to The Listing which is tucked just behind Cannon Street Station. Dogs also get a warm welcome! The Listing is situated within a gleaming new building, yet with use of candles, rugs, and faux fur seat coverings it seems warm and welcoming. It was also incredibly busy the evening that we visited; the bar was packed with City workers relaxing after a hard day at work, everyone seemed to be talking and laughing and there was even a little bit of dancing going on. I would have loved this in my 20s or 30s. 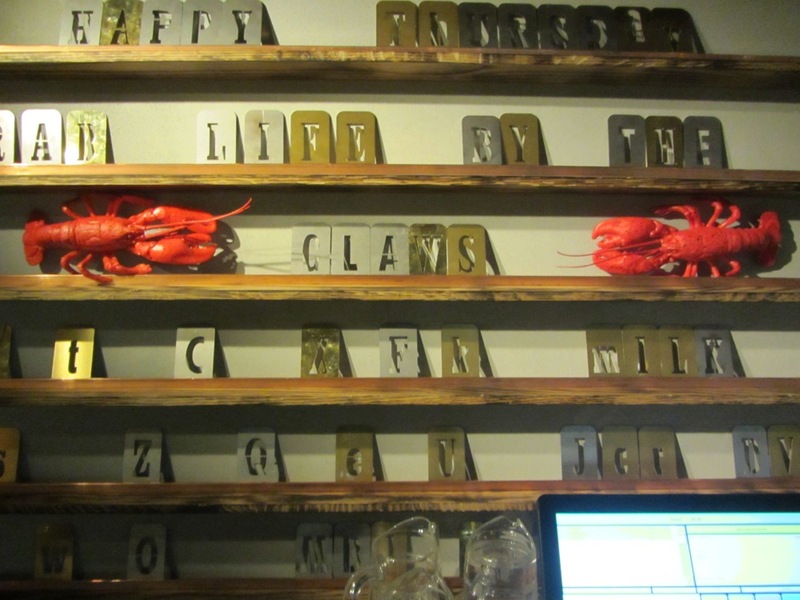 We were taken to the dining area, which was thankfully a lot quieter, and filled with some lovely quirky decor. 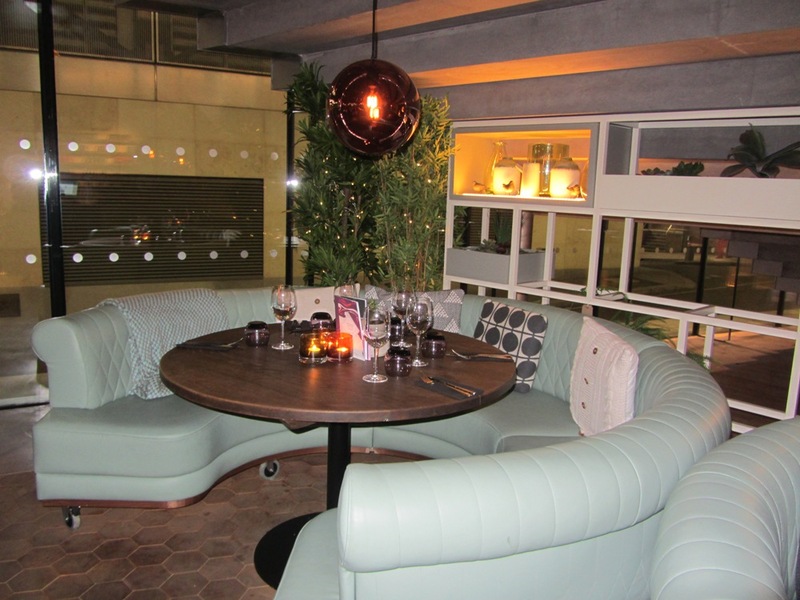 When dining in a group, I love round tables, and I thought that these ones looked particularly nice. 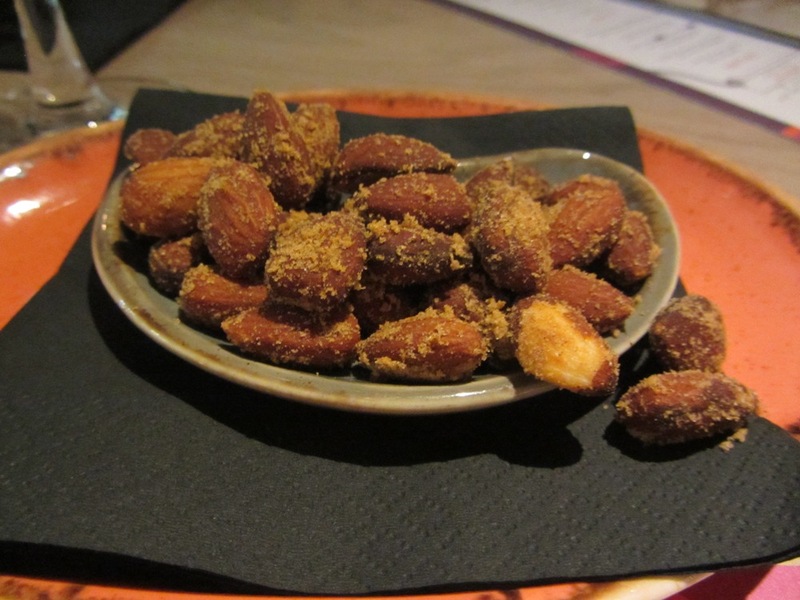 Whilst we pondered the menu, my friend and I enjoyed cocktails, smoked almonds, and Padron peppers. 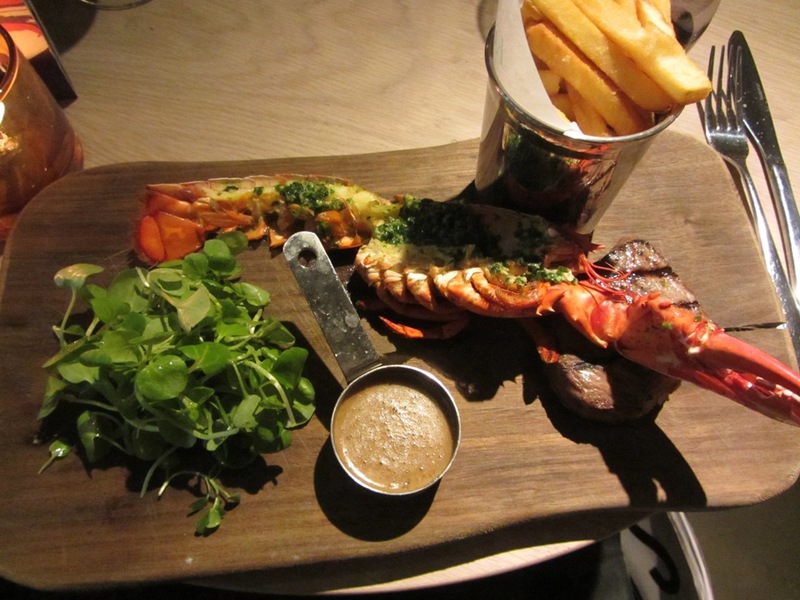 I couldn’t resist January’s special; lobster and fillet steak with a glass of champagne. 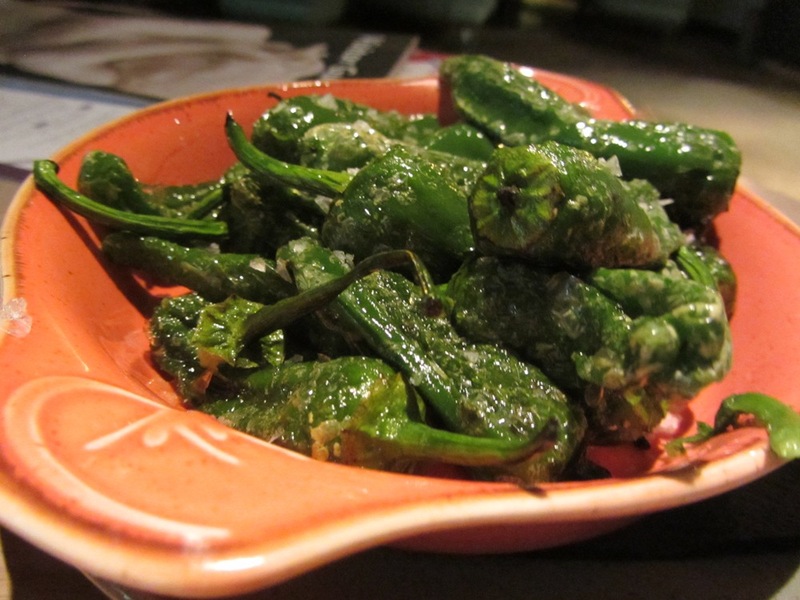 I was offered a choice of sauces and opted for the peppercorn. My steak was cooked rare as requested. If it hadn’t have been for the chips, garlic butter, and the sauce, I could have kidded myself that I was being good! My friend is vegetarian and commented that she had a good choice on the menu. She was trying to be good too and waivered between a couscous salad and the vegetarian burger. Guess which won? 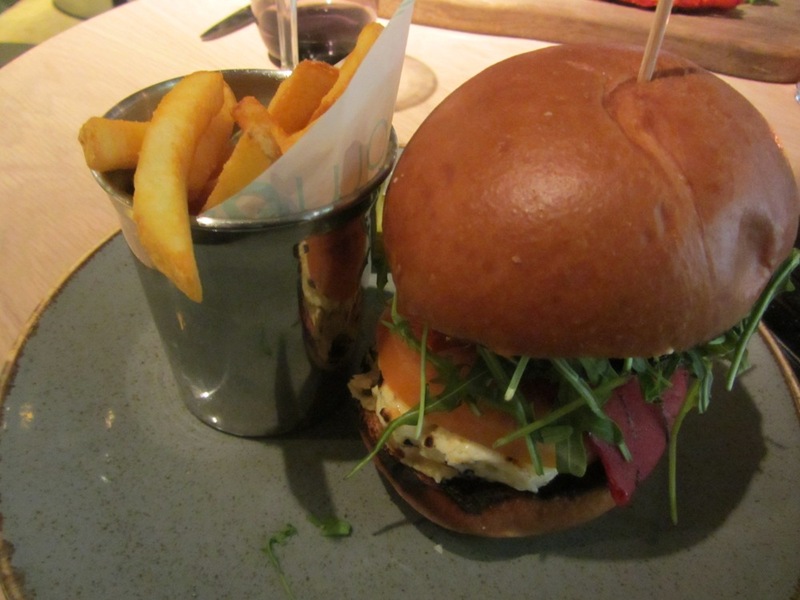 The grilled halloumi and vegetables served on a brioche bun were declared “very tasty”. 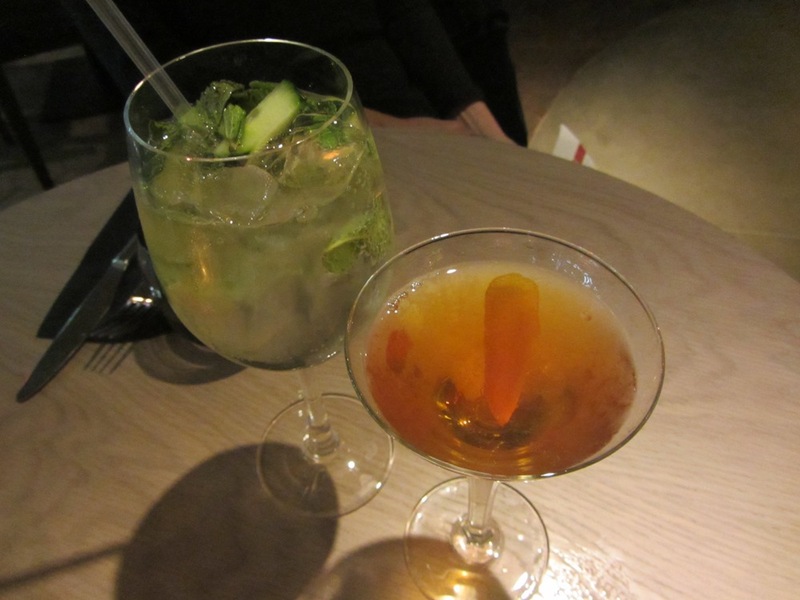 Neither of us really wanted a dessert, but the offer of an after-dinner drink saw us both tempted again. 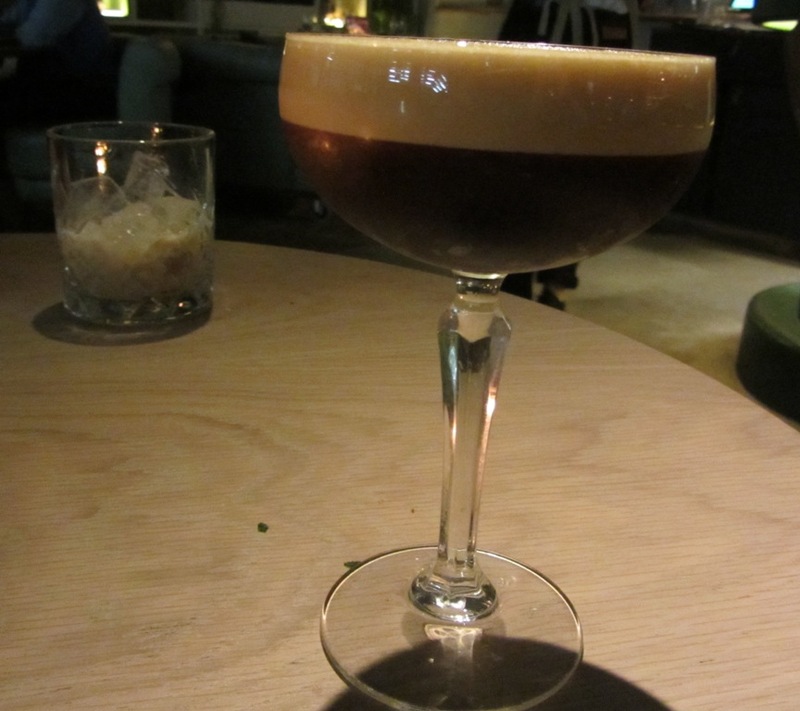 I had a perfect Espresso Martini, and with a nod to her Irish heritage, my friend chose a Baileys. We both really enjoyed our evening at The Listing. 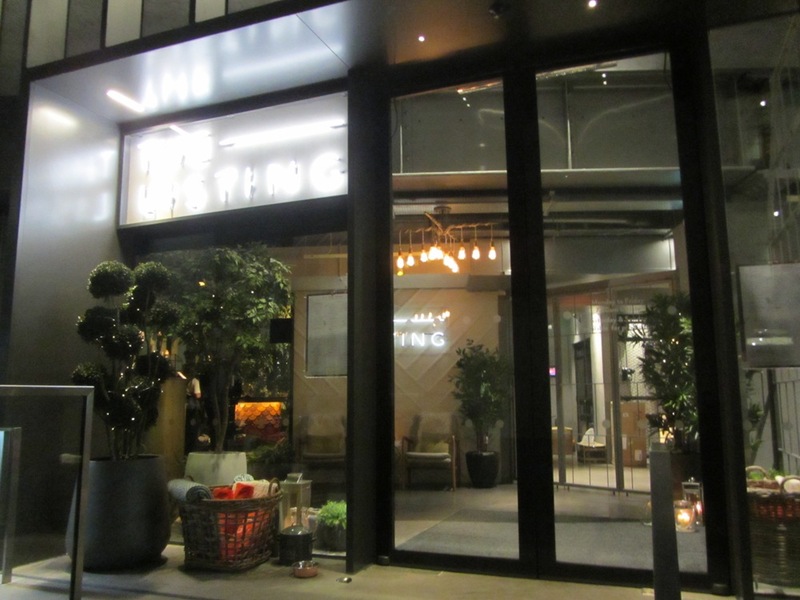 If you find yourself in the City and want a drink and a decent bite to eat, this is well worth giving a try. We were guests of The Listing.